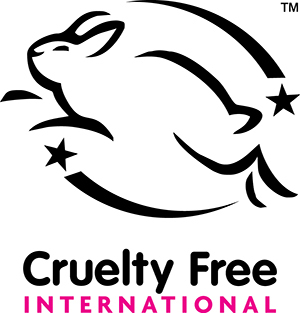 Zoya Goes Pretty is proud to be a cruelty free company. All of our own brand cosmetic products are certified as not tested on animals under the Cruelty Free International Leaping Bunny programme, the international gold standard for products that are free from animal testing. We adhere to a fixed cut-off date policy and proactively monitor our suppliers to ensure that our products continue to adhere to the Leaping Bunny criteria. Our supplier monitoring system is also open to independent audit.